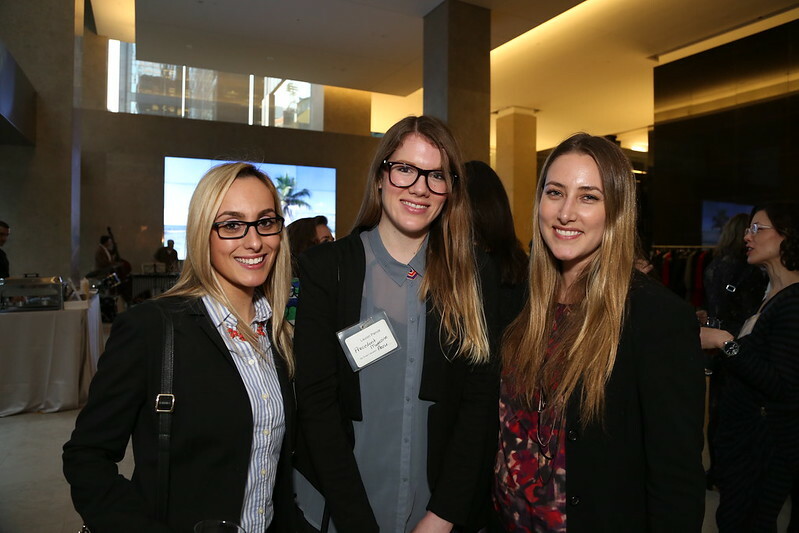 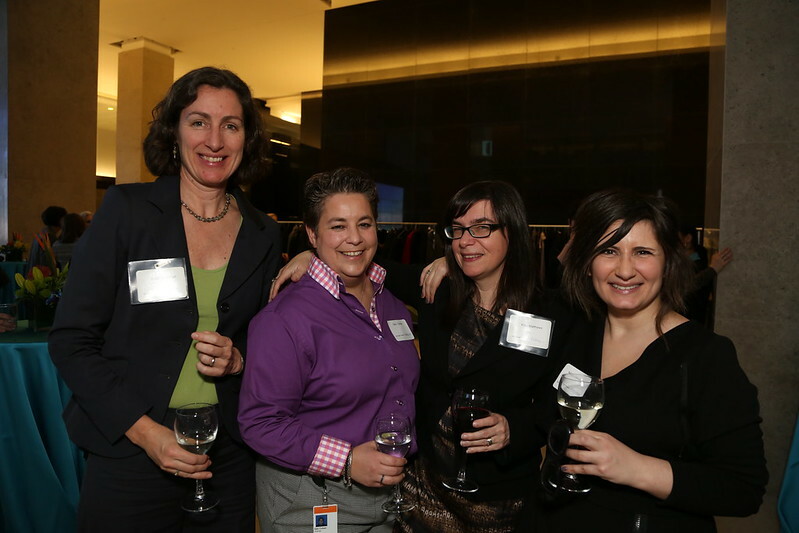 This year’s spring break-themed event was the 9th Extraordinary Women’s Extravaganza hosted annually by Lerners. 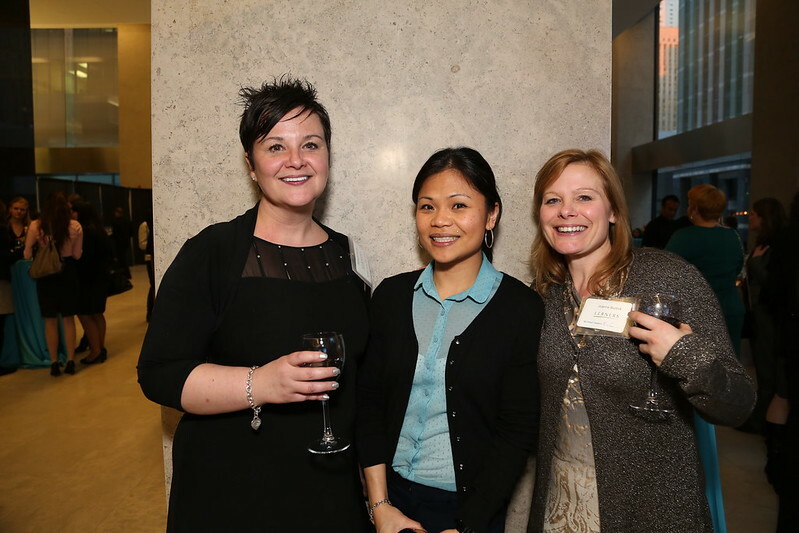 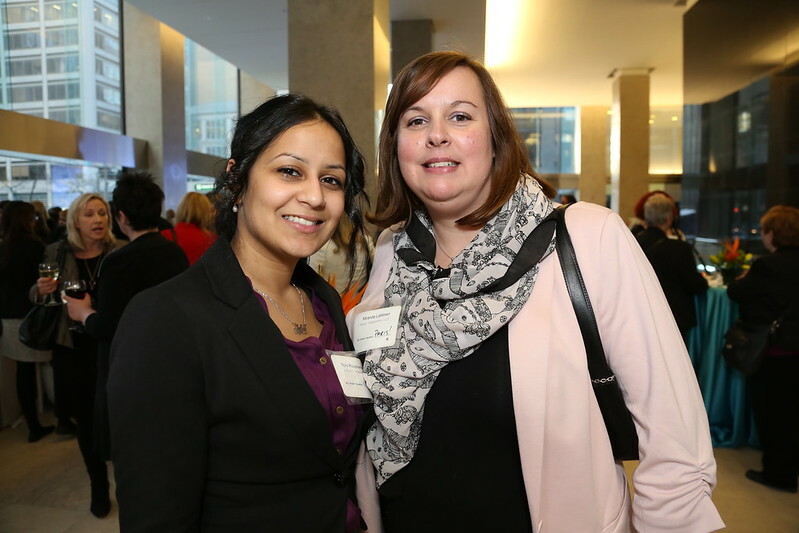 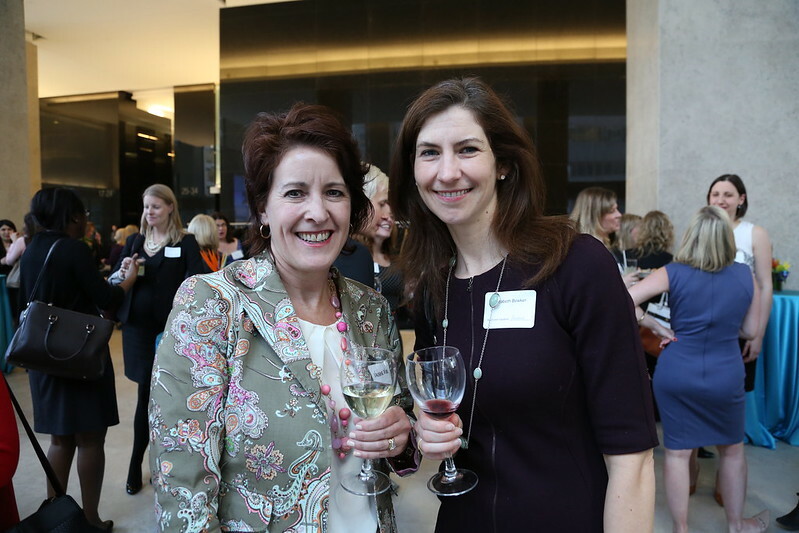 Given the record attendance of over 150 guests, it seemed everyone was happy to enjoy a break from the weather and the office for a fabulous evening among colleagues, peers and mentors. 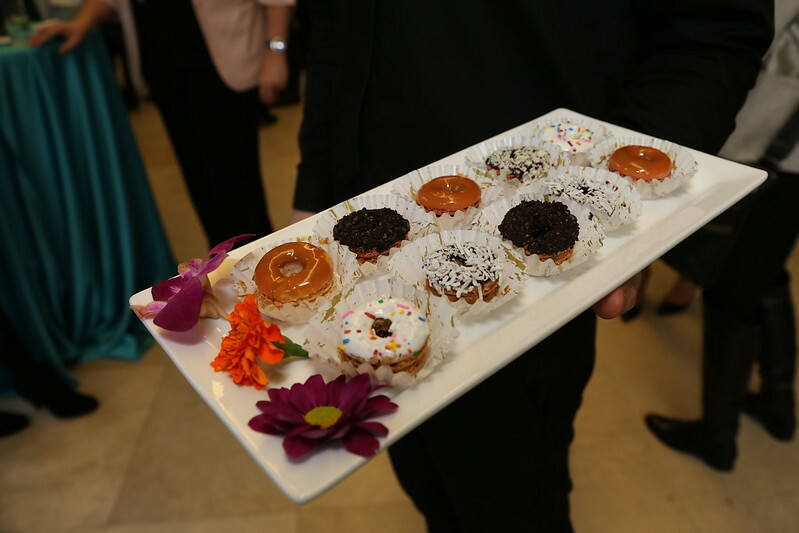 Fish tacos, sliders, wine, cocktails and a delicious selection of hors d’oeuvres provided the comfort food and drink that accompanies any good getaway. 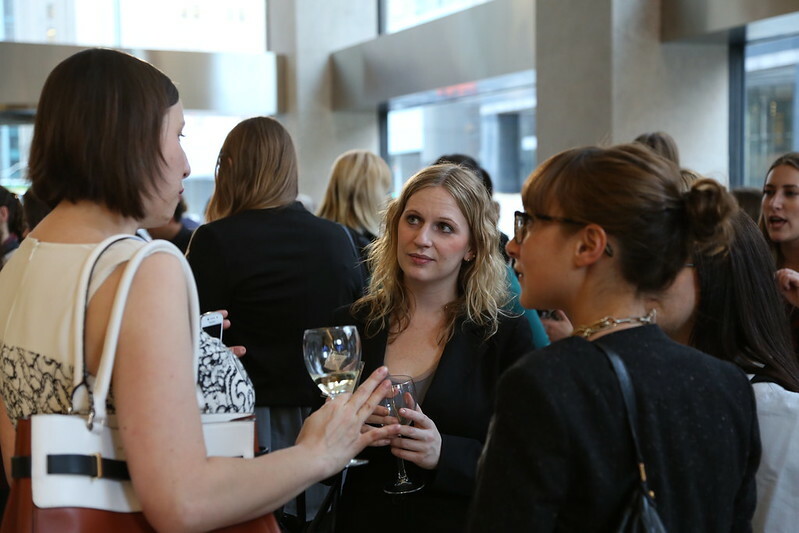 Interestingly, over half of the lawyers in Lerners’ Toronto office are women. 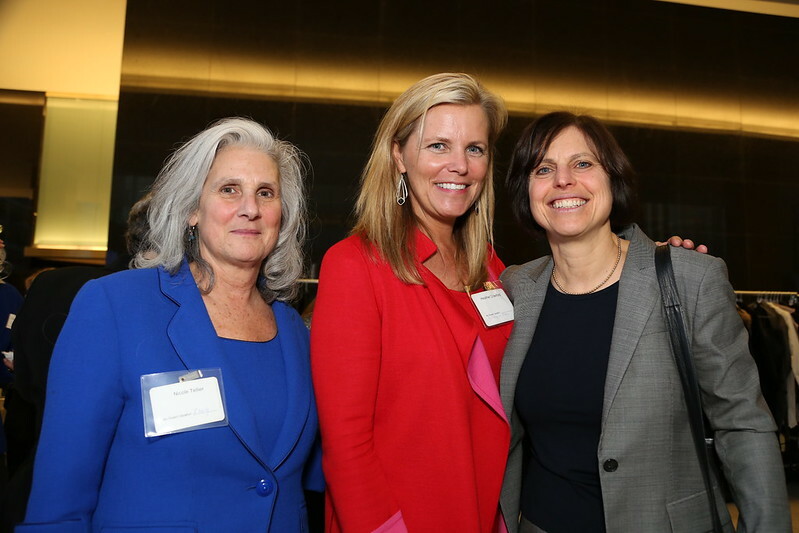 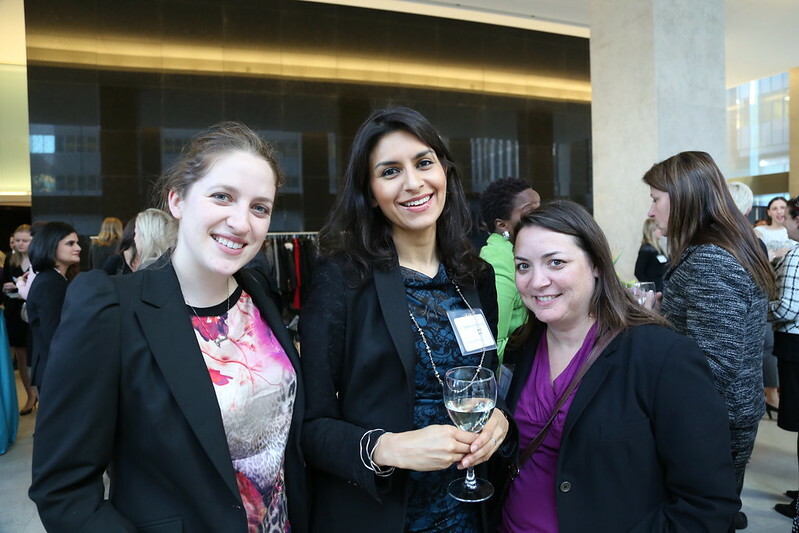 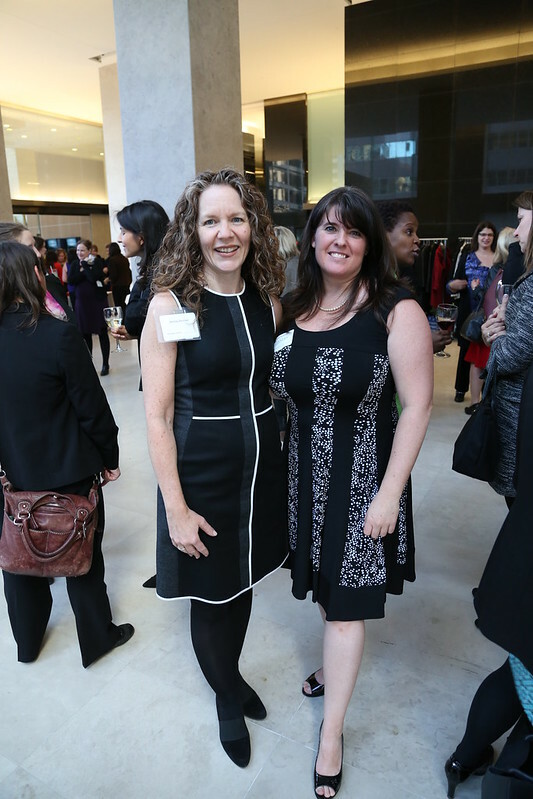 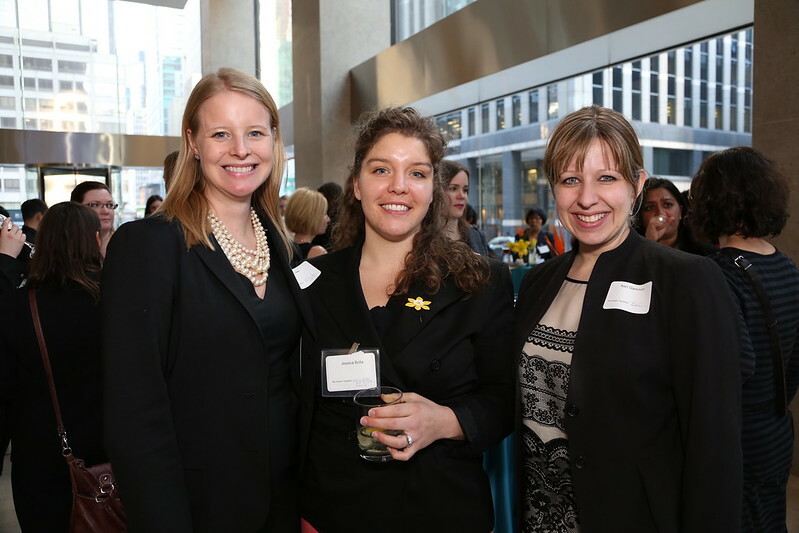 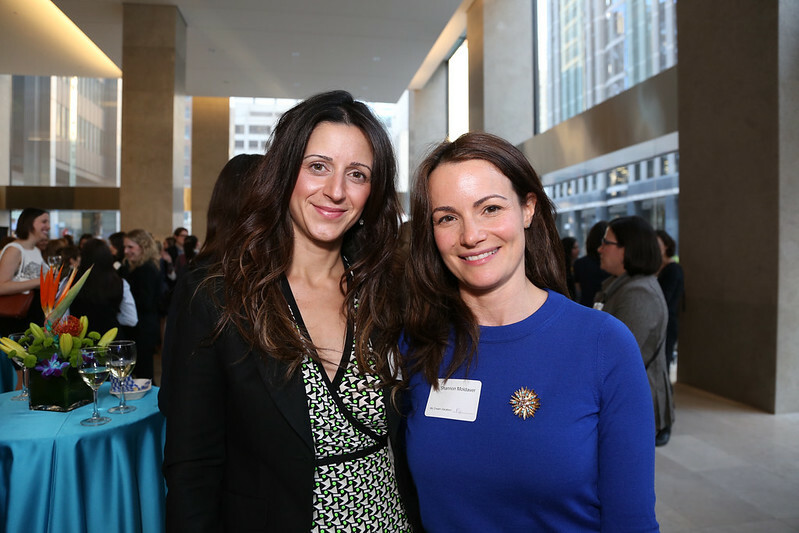 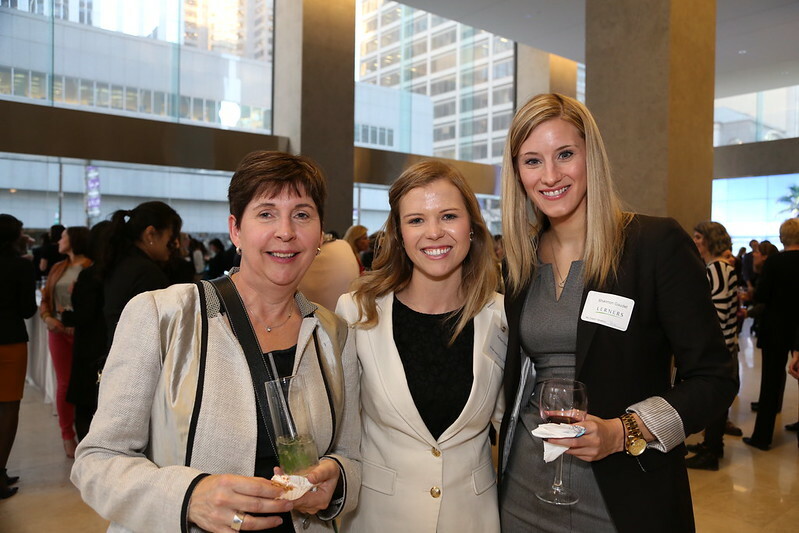 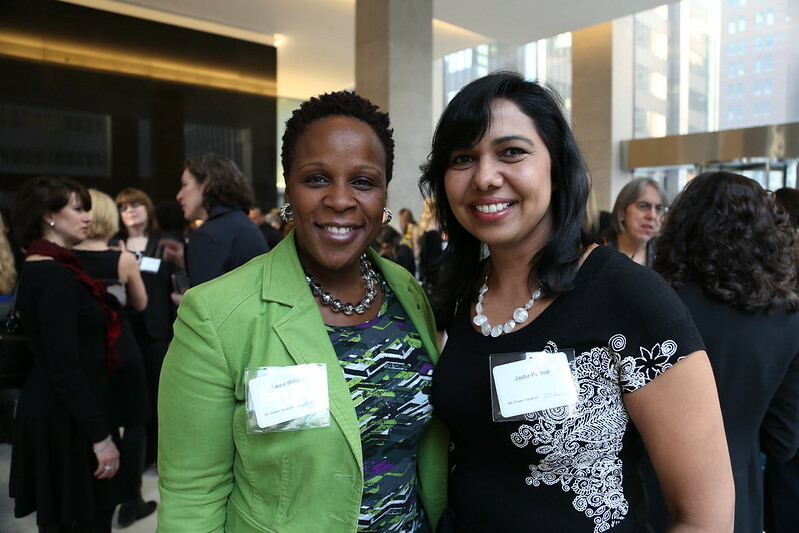 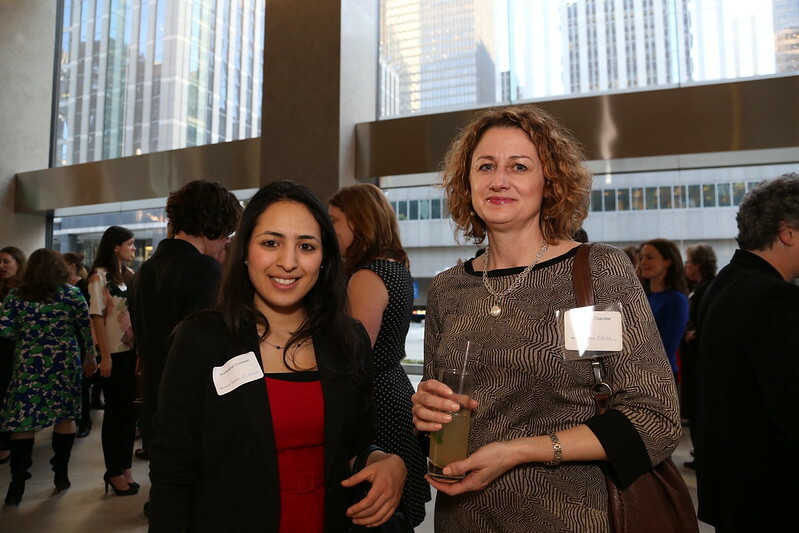 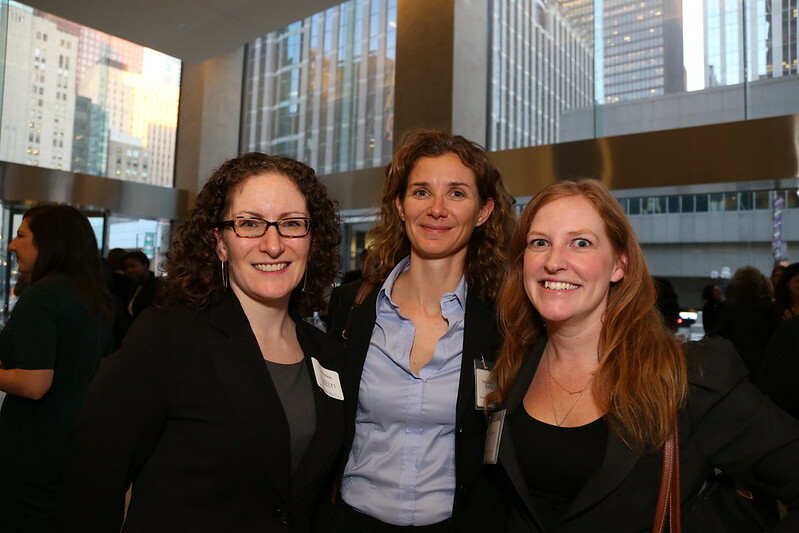 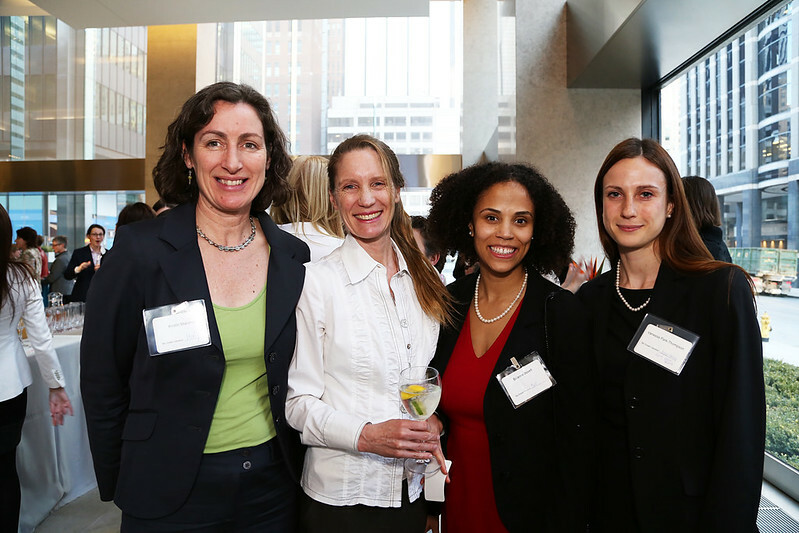 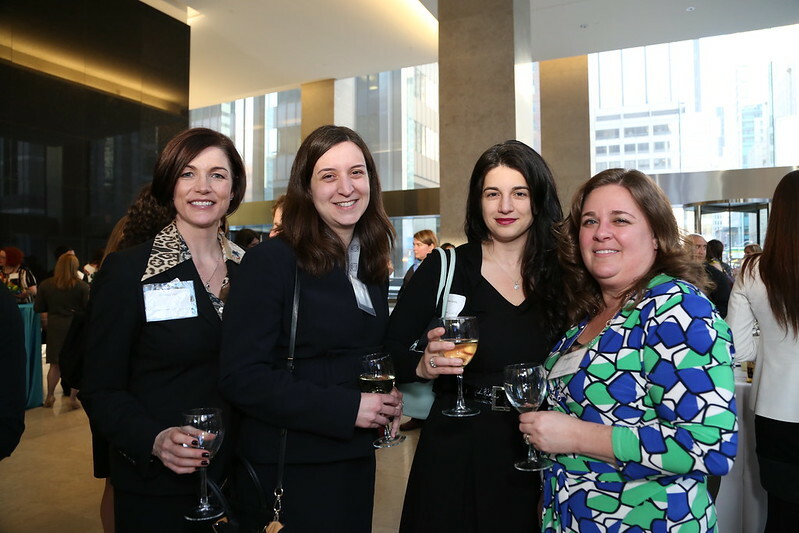 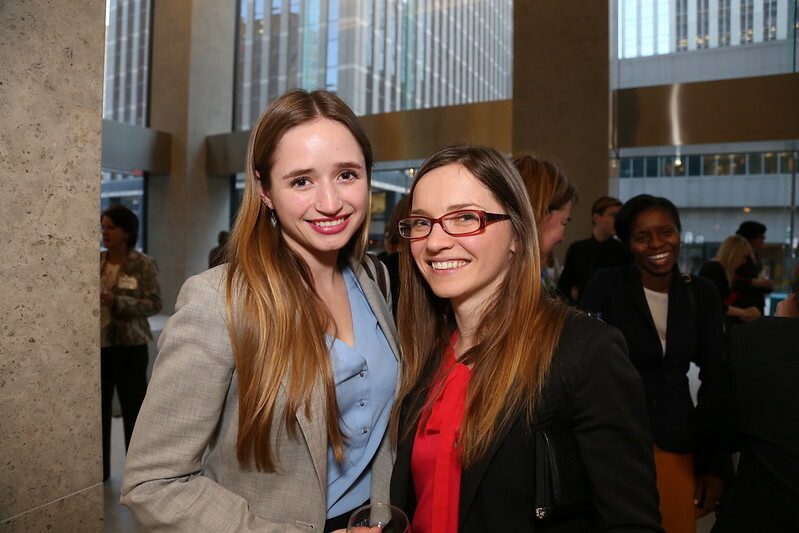 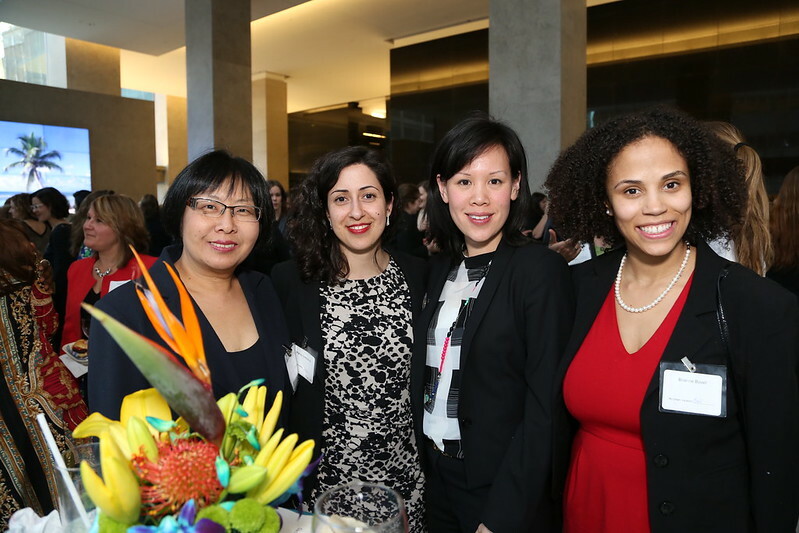 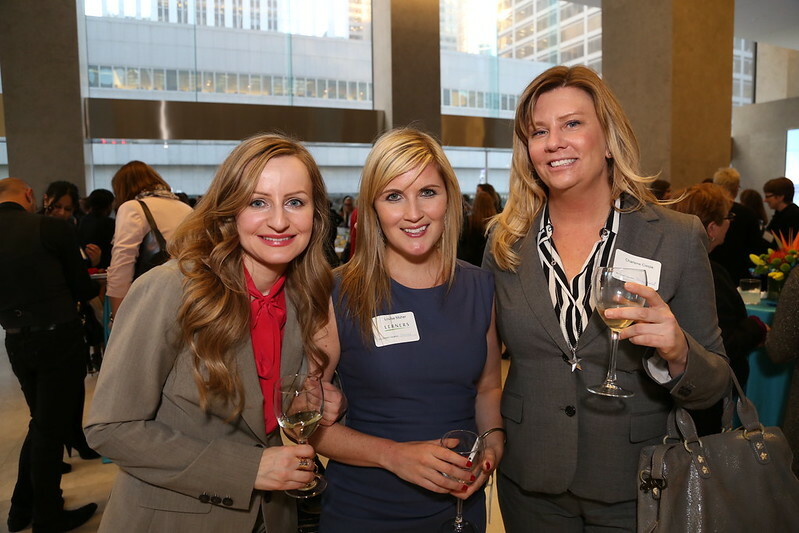 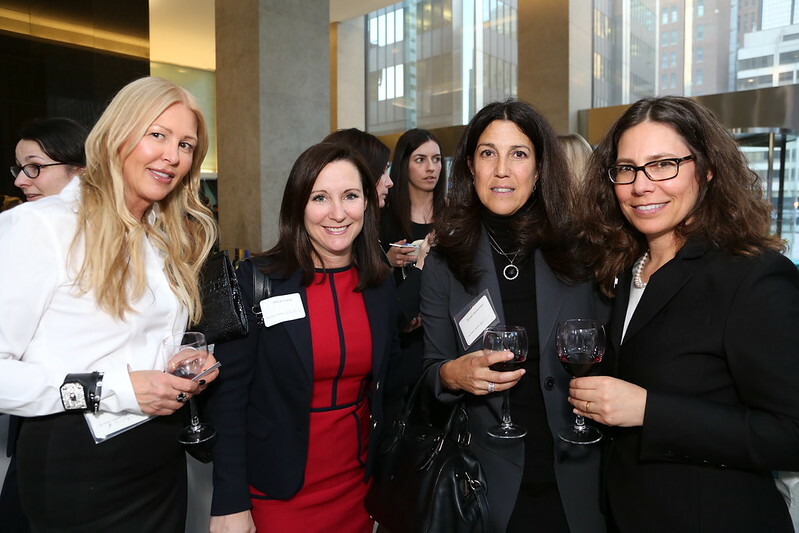 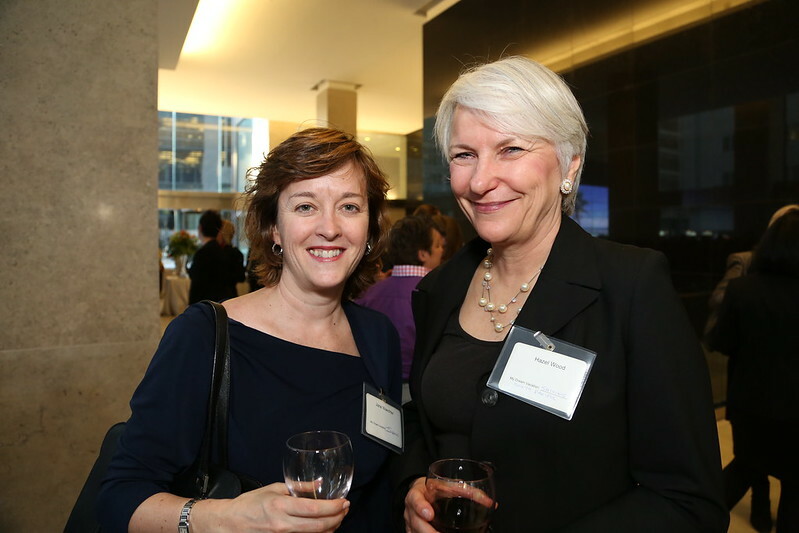 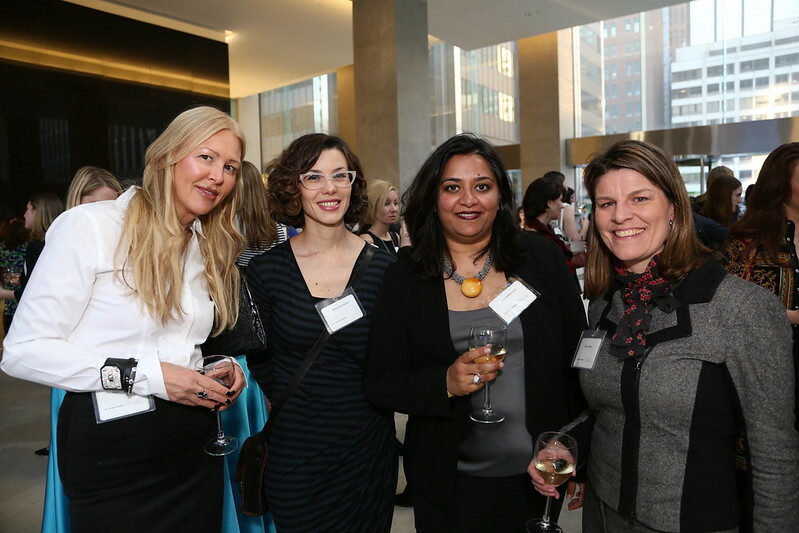 Intended to better connect new and established women in the field of law, this now signature annual networking opportunity has become extremely popular. 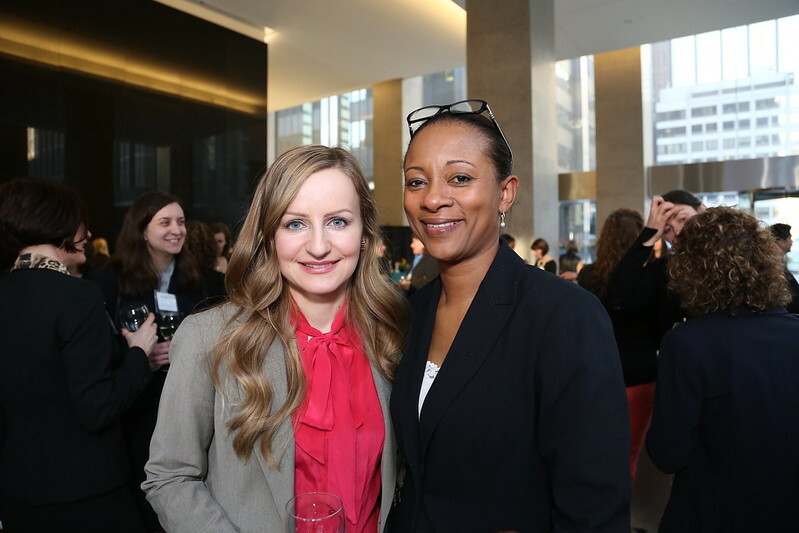 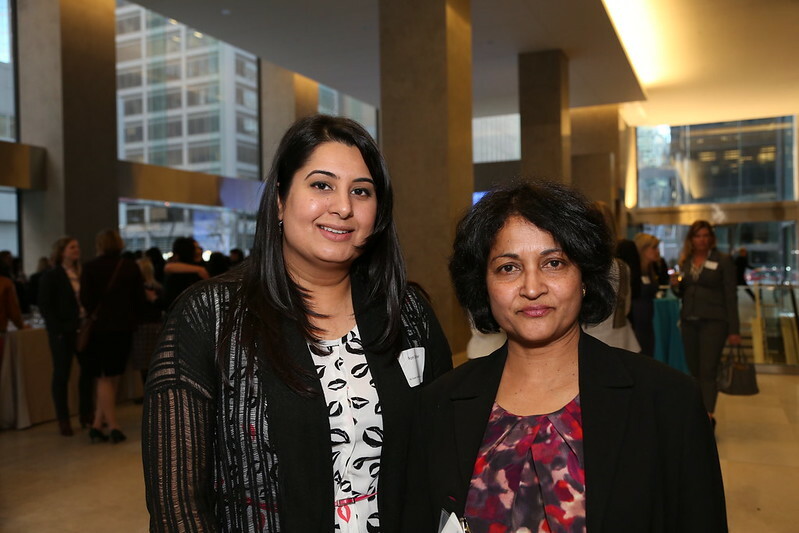 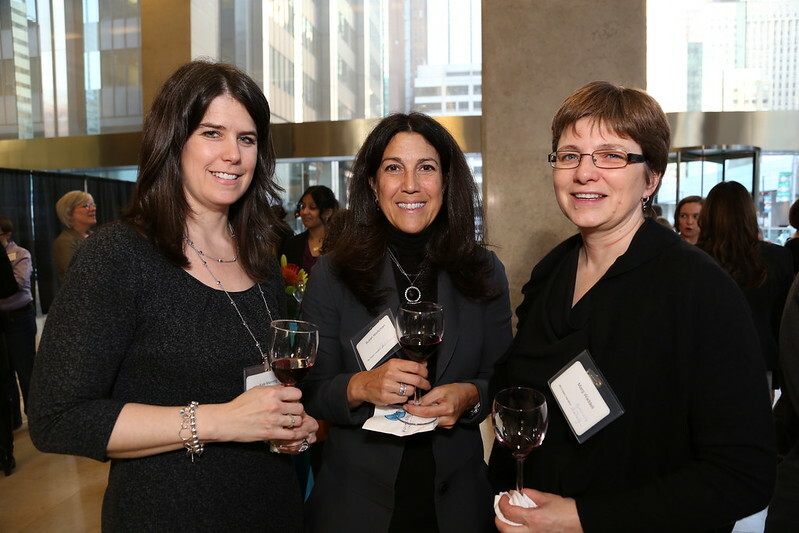 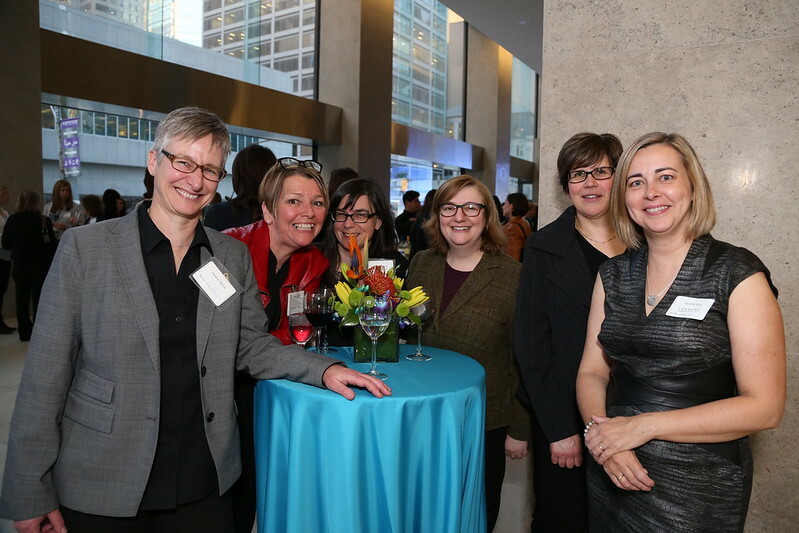 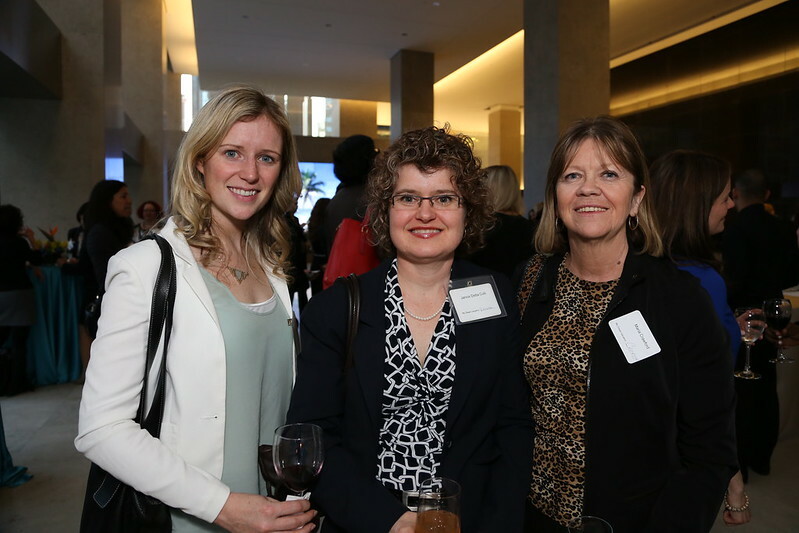 One of Canada’s largest litigation groups, Lerners LLP has offices in Toronto and London, Ontario, and is committed to continuing to support women in attaining partnership and leadership roles. 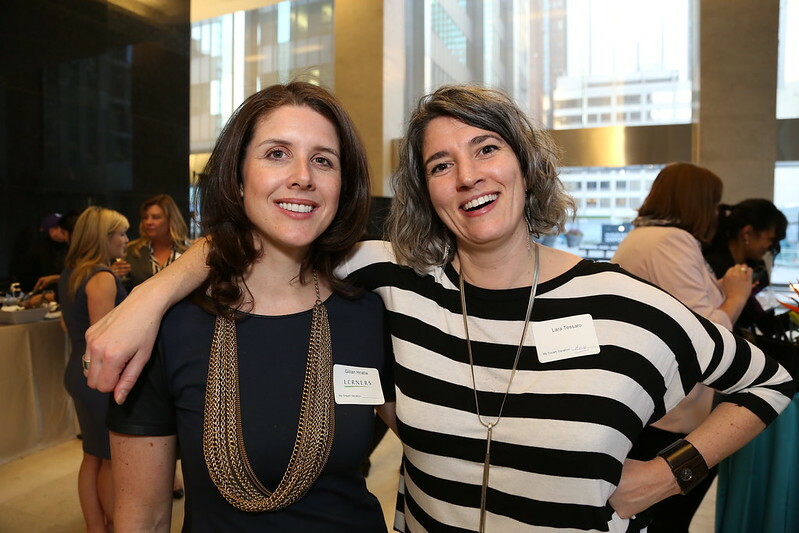 Yvonne Bambrick is an Urban Cycling Consultant, Coordinator of the Forest Hill Village BIA, and a Toronto-based Event & Portrait Photographer. 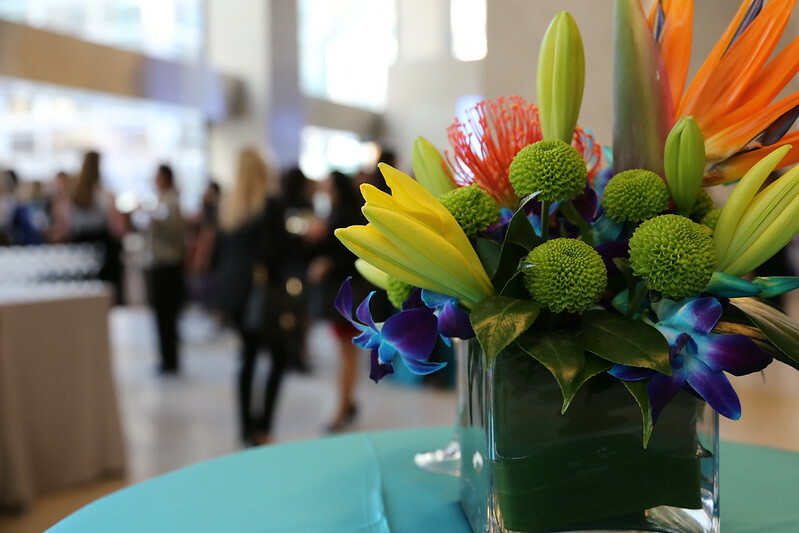 Have an event coming up? 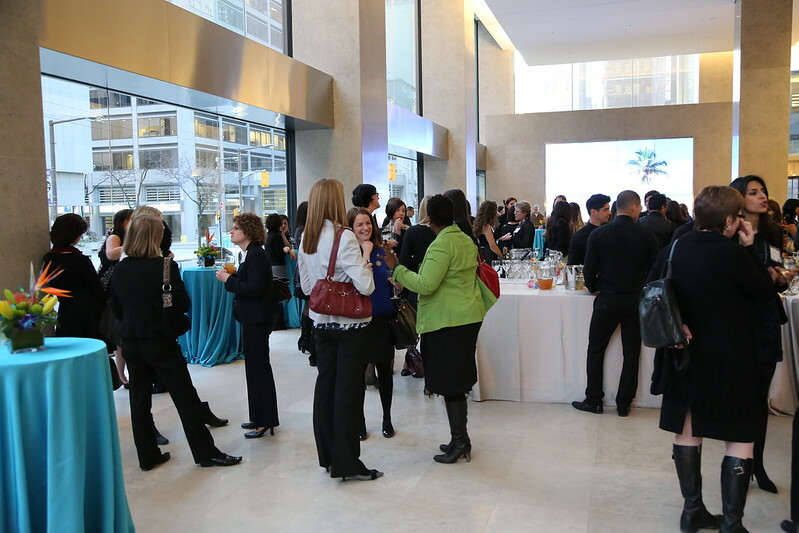 Invite us to your next party!